Pvt. Doss H. Walters, Jr., son of Mr. and Mrs. D. H. Walters, graduated from Frederick High School; husband of the former Donna Pruitt. 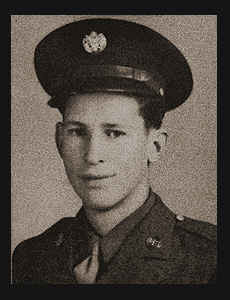 Entered Army in Jan., 1943, trained in Tennessee and Camp Adair, Ore., where he received a medical discharge in Oct., 1943.